This Thanksgiving season, please join us in giving the gift of life, hope and healthy food to those in need. Your Help is Needed this Thanksgiving Season! As long as people are hungry, God calls us to act with love and mercy. 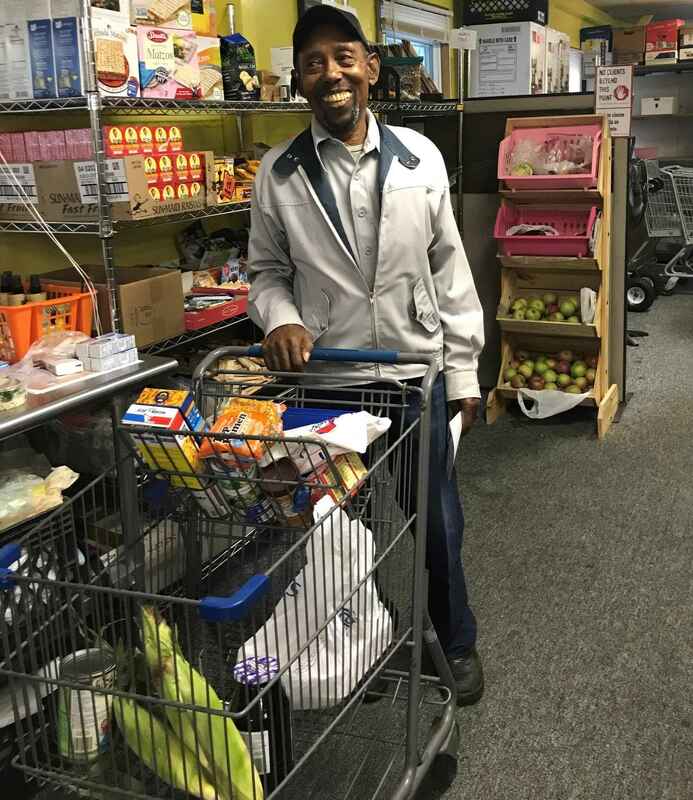 Will you consider giving a joyful gift today to help folks like Ronald, a Vietnam Veteran and loving grandfather, who relies on our food pantry. Thank you for your life-sustaining support!